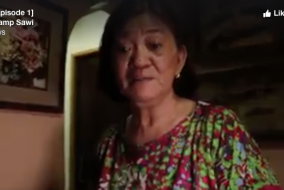 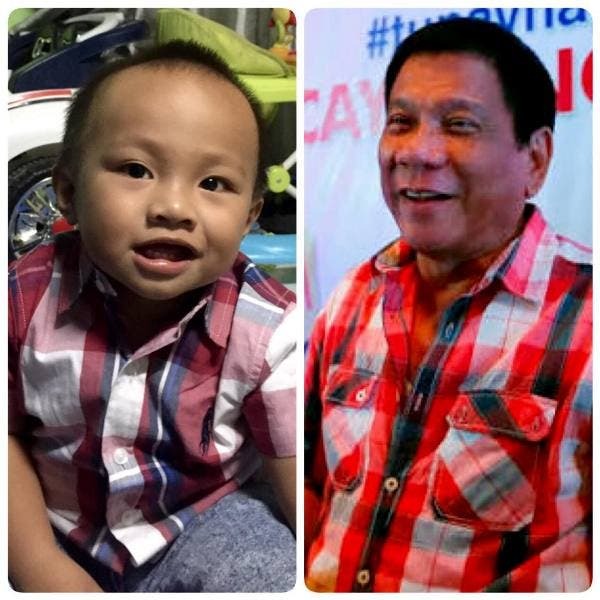 This cute lad is going matchy-matchy with president-apparent Rodrigo Duterte and his “favorite” checkered polo. 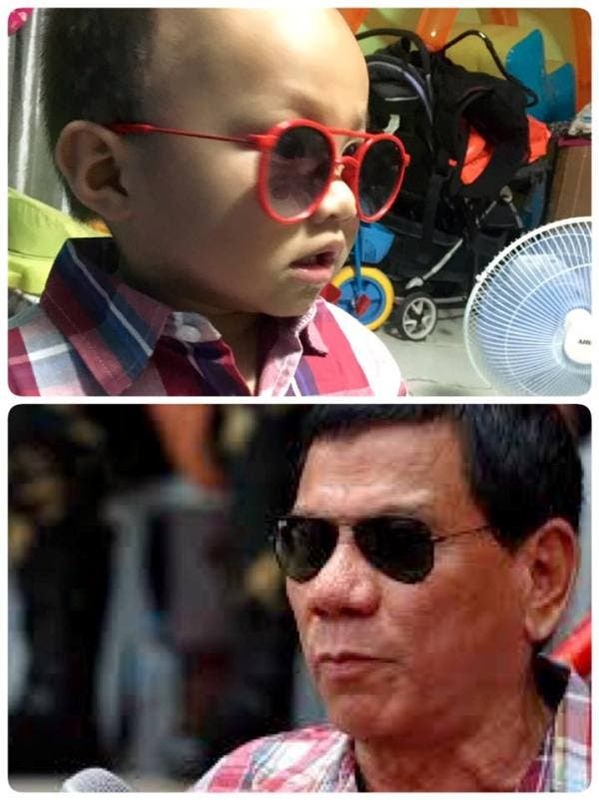 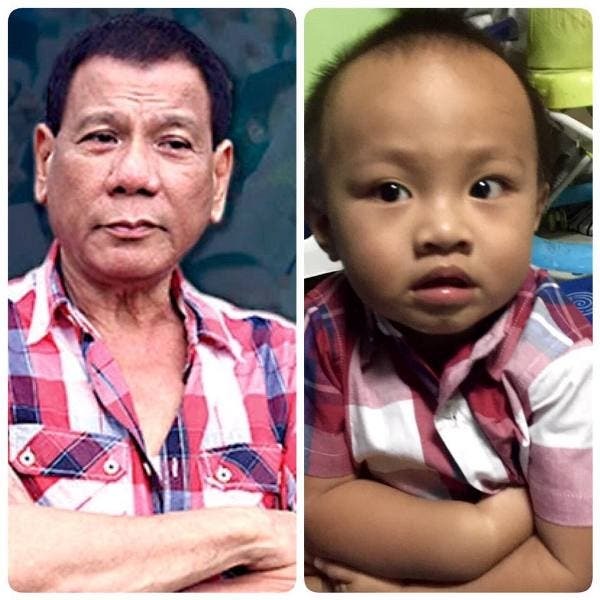 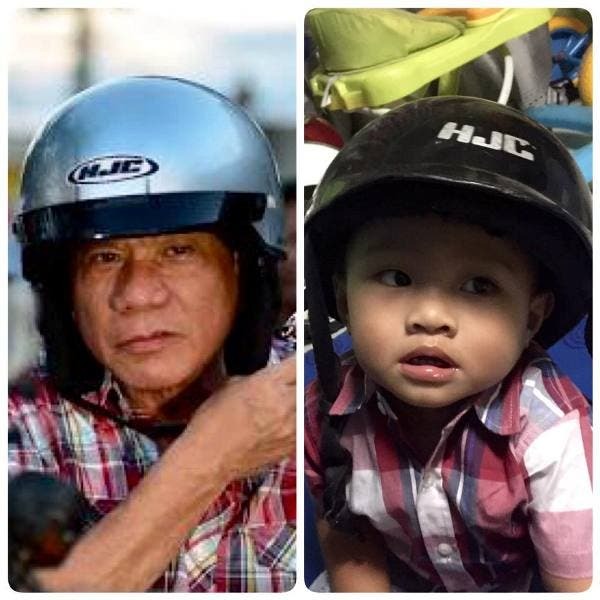 Maickel Jordan-Pagunsan sent a photo of their 14-month old son going twinsies with Duterte. 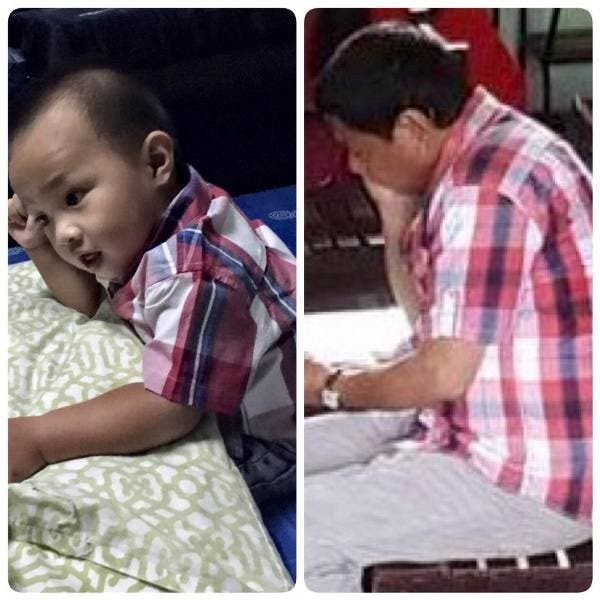 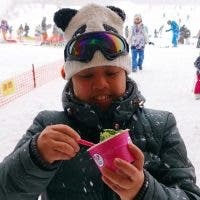 Aside from the matching outfit, their son imitates the poses of the incoming president too.